Corey Rosen is an actor, writer and visual effects producer who lives in San Francisco. 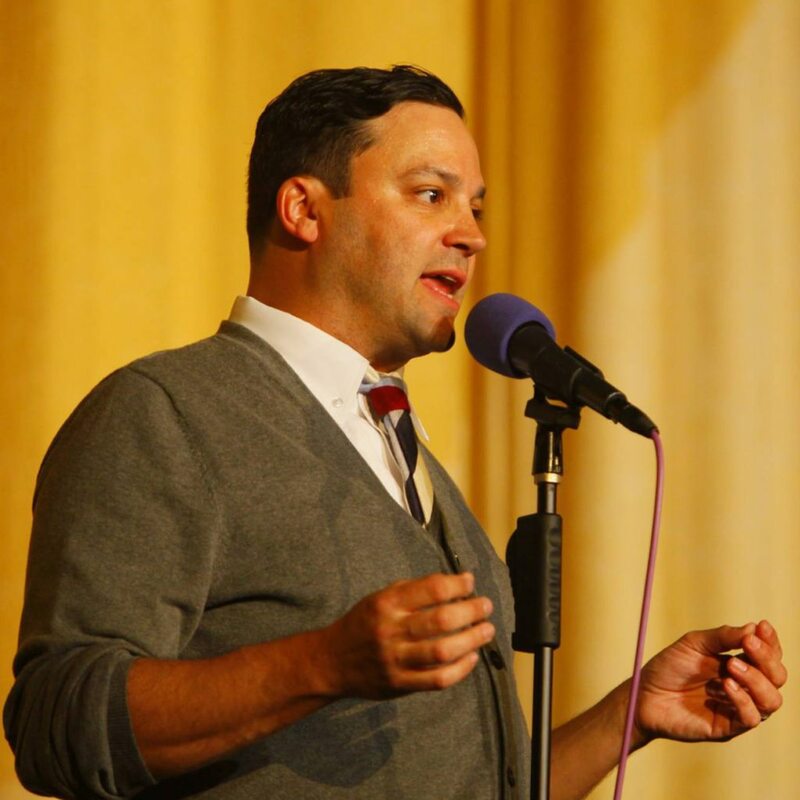 He is a regular host of The Moth StorySlam series in the Bay Area, and his stories have been featured on The Moth Radio Hour and the Back Fence PDX: Mainstage. Corey began his career writing for Jim Henson Productions and Comedy Central in New York City. 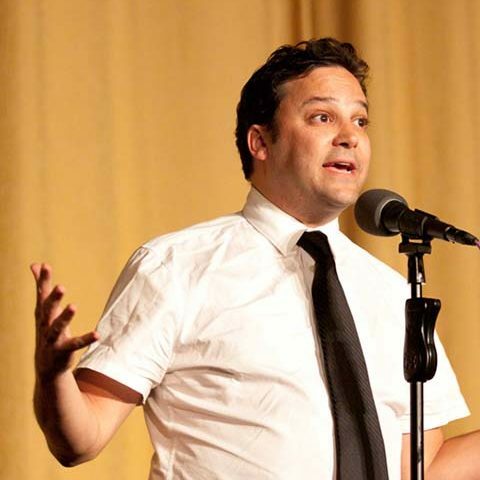 As an actor, Corey can be see as a main stage company player at BATS Improv, where he improvises feature length plays. His film credits include Iron Man, Grindhouse, Ted, and The Phantom Menace. He recently wrote the script for a ride-film at a Chinese Theme Park.